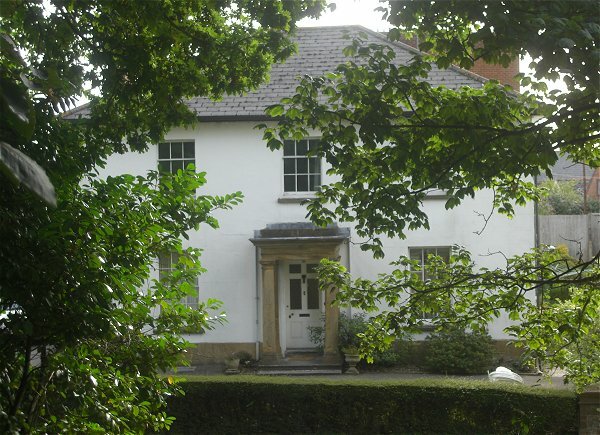 Ashgrove is a substantial Regency-style residence dating to about 1840 in once-extensive grounds on the northern corner of the junction of Sparrow Lane (now Sparrow Road) with Mudford Road. 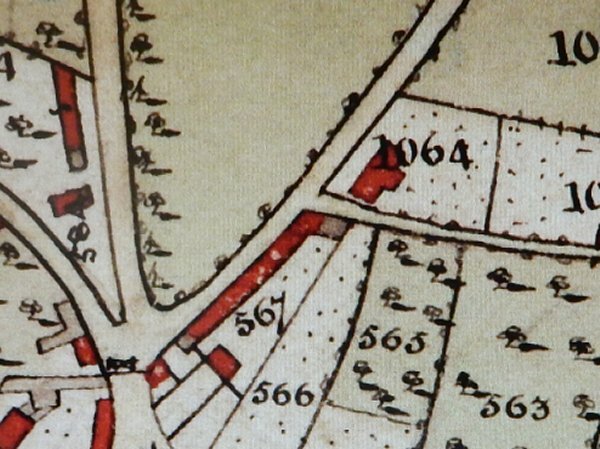 It was certainly built after 1831 as Madeley's map of that year shows the site as a field but it is clearly shown on the Tithe Map of 1842 as Parcel 1064 (see Maps). The 1846 Tithe Apportionment noted that the owner / occupier at this time was glove manufacturer, later Mayor of Yeovil, Elias Whitby Jnr. 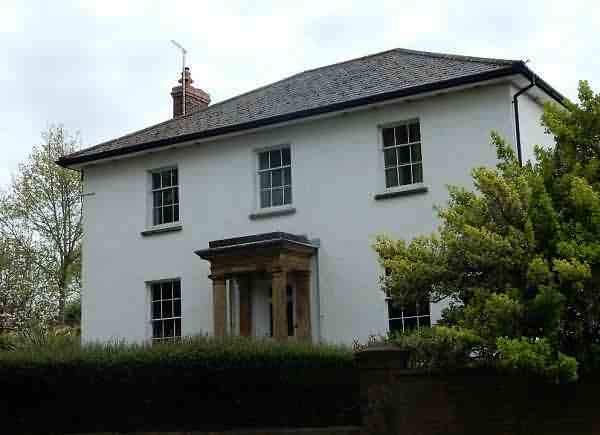 Ashgrove is of two storeys and three bays with colour-washed render scribed with course lines under a hipped Welsh slate roof with wide overhanging eaves. There is a projecting central porch with Roman Doric unfluted columns and flat pilasters carrying a full entablature with a flat roof. Fenestration comprises 12-pane sash windows to the ground floor and 9-pane sashes to the first floor. 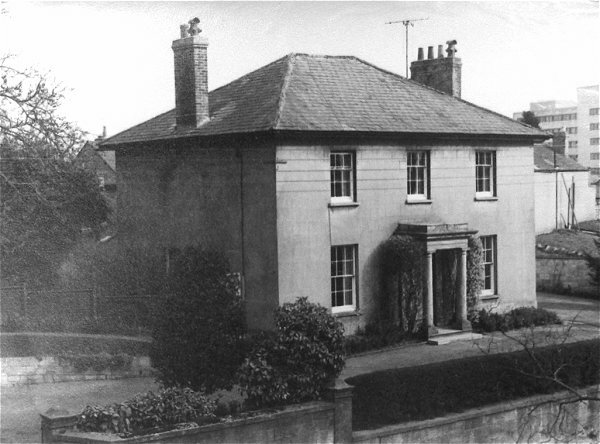 In 1851, at the age of 21, Martha Softley started her own school here. Her school would later become The Park School. In the 1861 census Martha was listed here as 'Principal of School' with her sister Harriett and cousin Catherine both listed as 'Assistant in School'. There were three boarding students; Fanny and Mary Stone, aged 9 and 5 respectively and 7-year old Ellen Indoe. Also in the house was a boarder, a cook and a housemaid. In 1891 Ashgrove was the residence of Congregational Minister Samuel Allen, his wife Mary, son Herbert and a domestic servant. 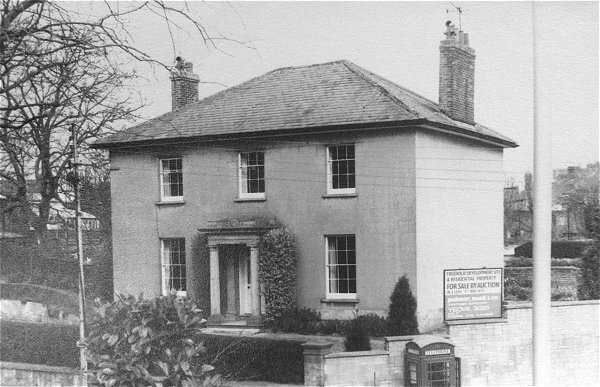 By 1901 it was the home of Henry Monk who, with his daughter Edith, ran the Grammar School in Flowers House in Hendford. Kelly's Directory of 1919 listed Ashgrove as the residence of Henry James Foote. The building survives but the rear gardens now contain a small, four-storey block of flats, Blackdown House. The 1842 Tithe Map showing Fiveways at bottom right and Sparrow Lane coming in from centre right. Ashgrove is shown as parcel 1064 towards top right. 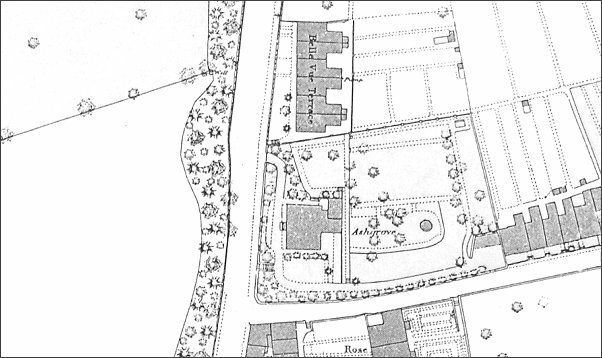 This map, based on the 1886 Ordnance Survey, shows Ashgrove with its extensive landscaped grounds at centre, on the corner of Mudford Road (running vertically left of centre) and Sparrow Lane (now Sparrow Road) running off to the right. 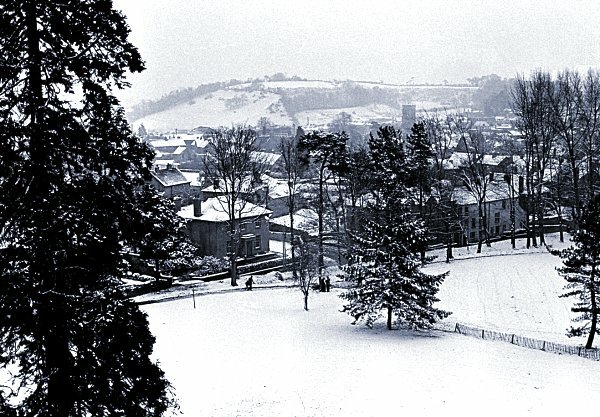 Ashgrove, just left of centre, seen from the top floor of the Yeovil College building during the snows of early 1963. Ashgrove, photographed in the 1970s. .... and seen from the other direction - for sale by auction by Palmer Snell & Co in two lots; a freehold development and a residential property. Ashgrove, glimpsed through the trees of Yeovil College campus. Photographed in 2013.